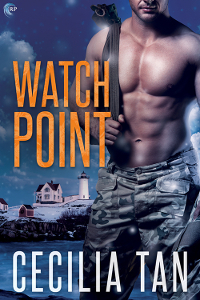 To celebrate the release of Watch Point, one lucky winner will receive a swag bag including a copy of Watch Point, The Prince’s Boy, Daron’s Guitar Chronicles Vol 1, a DGC T-shirt, notebook, and stickers! Leave a comment with your contact info to enter the contest. Entries close at midnight, Eastern time, on November 11, 2017. Thanks for following the tour, and don’t forget to leave your contact info! 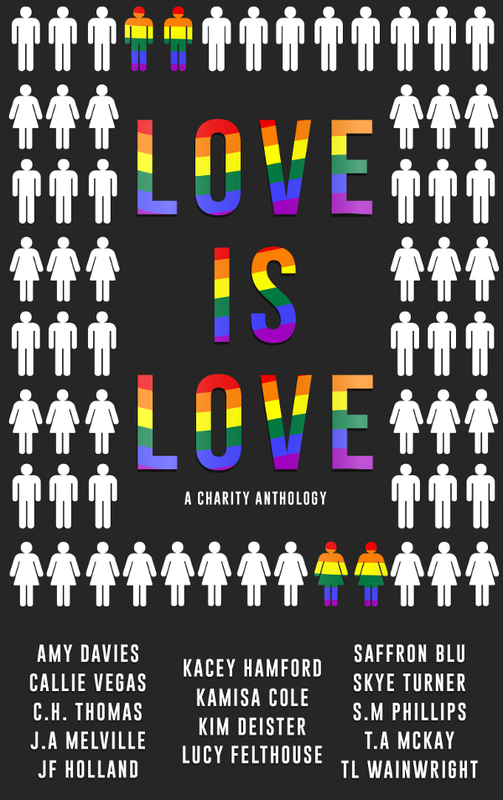 Incredibly worthy cause, and the book sounds wonderful! The excerpt I read was hot! Like I said, I enjoyed reading this one & I’m so looking forward to read her upcoming works. Sounds like a great book. Good luck with the release!